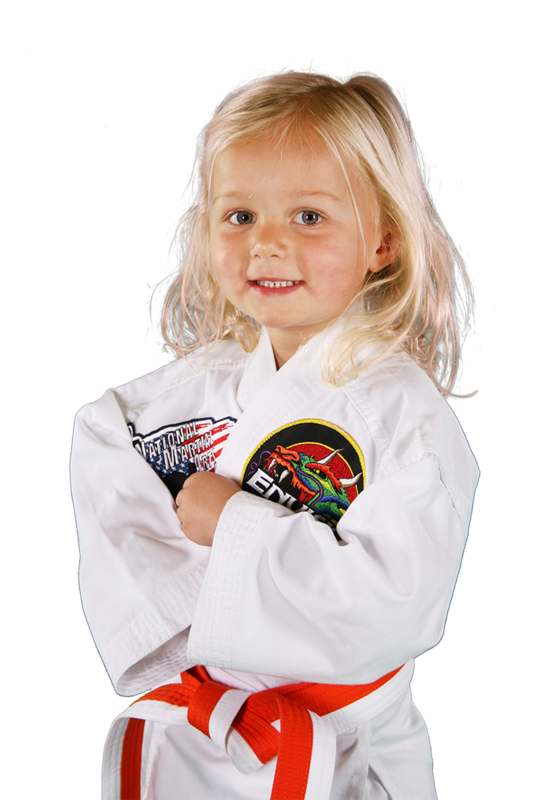 AT ENVISION MARTIAL ARTS, WE ARE DEDICATED TO PROVIDING YOU THE BEST MARTIAL ARTS TRAINING IN EVERGREEN, CO.
Our program will teach your child valuable skills they will use for the rest of their lives including how to persevere through any challenge, to focus on doing their best, and to be respectful to everyone. Our students also learnage appropriate self-defense and bully prevention. We are committed to providing your child a safe, caring, educational, and fun environment to learn in. For parents who want even more life skill training, we offer the Leadership program in which we teach kids how to speak in front of a group, how to present to a group, and how to perform in front of a group, all the while gaining confidence. This excellent and unrivaled class also teaches children to stand tall, look people in the eyes when they communicate, how to shake hands and introduce themselves properly, and much, much more. 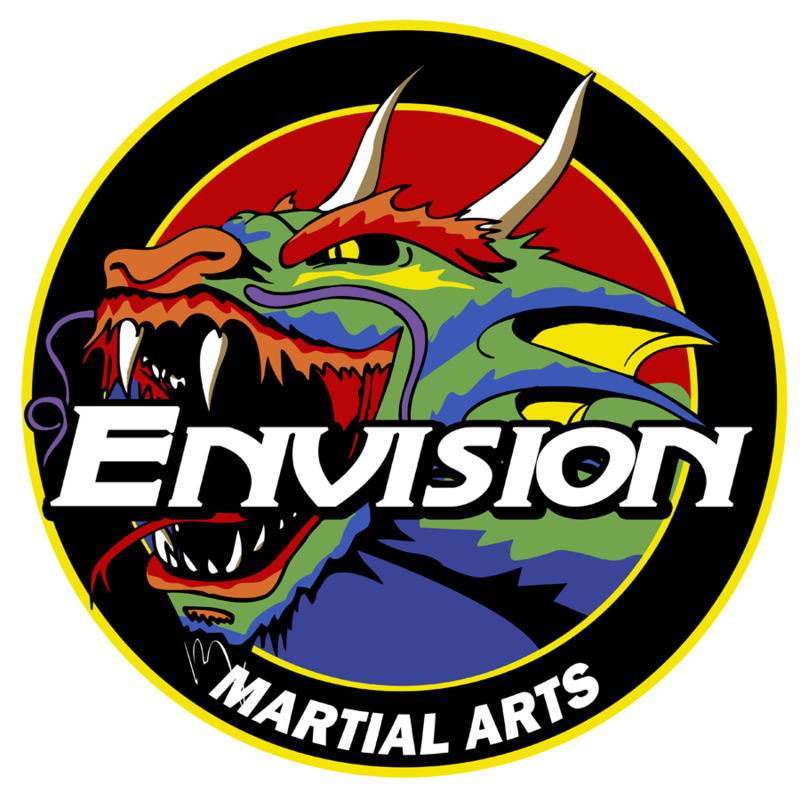 Every student begins their training at Envision Martial Arts with a FREE private, evaluation lesson, which eases many children’s nerves and puts them at ease. It also allows the instructors, parents, and students to get to know each other. We make sure that every student has a personal and positive experience when at our facility. Call TODAY to schedule your first lesson at our Evergreen location. My son is a high energy 1st grader and can be challenging. 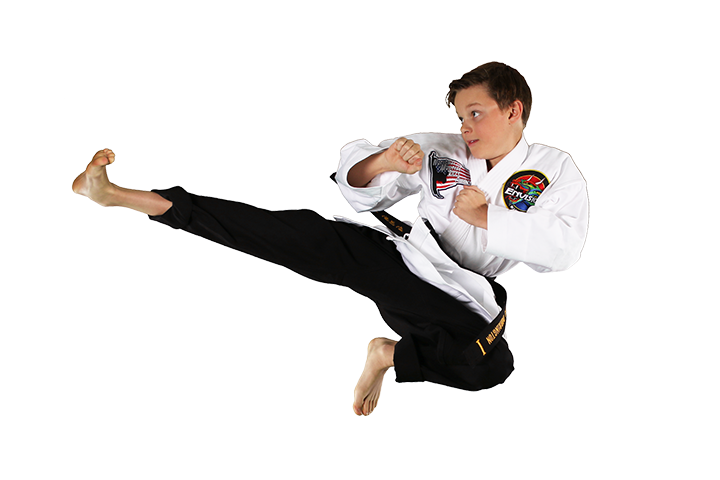 The staff and owners at Envision Martial Arts have provided high quality instruction, well run, organized classes and great overall workouts for him. He is learning quickly and motivated to do well. The facility is nice. The instructors are solid and enthusiastic. I highly recommend Envision Martial Arts as a great extra curricular activity. The confidence my daughter has gained from the teachers and program is immeasurable! I remember talking to the owner at a Kid's Fair 4 years ago and she asked my son if he would like to learn to break boards and build his self confidence; well, Envision has done that and more. He is currently working towards his black belt and martial arts has greatly helped with respect, discipline, goal setting, and the value of hard work not to mention breaking boards and self confidence that the Horns promised so many years ago. I highly recommend Envsion to anyone: great instructors and great program.